On a hazy and warm late summer day, local country group The Tyler Walker Band opened up an afternoon of music and fun at Prestige Imports. An outdoor stage between the luxury car dealer’s showroom and service drive served as the focal point of the event. The opening band played for nearly an hour as the crowd of music fans swelled to more than 500 people. 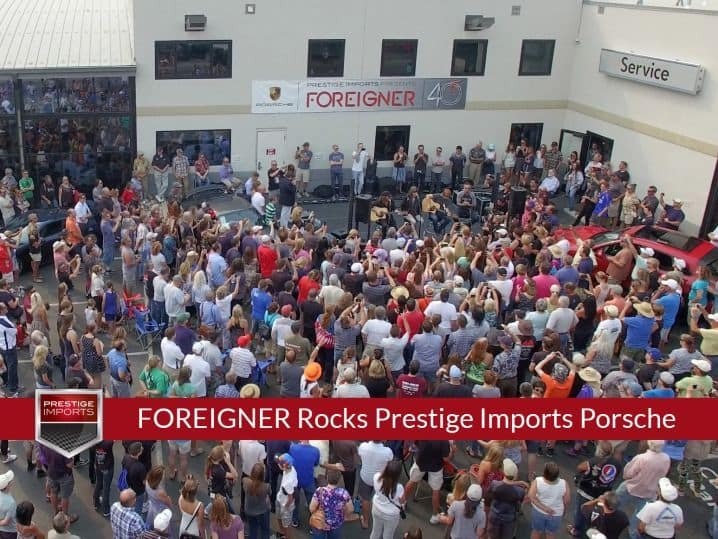 As the time for the main event approached, Foreigner arrived and sat for a live interview with Mike Casey from Denver’s classic rock station 99.5 The Mountain. Foreigner’s lead singer Kelly Hansen and legendary music industry veteran and manager Phil Carson were both interviewed. Starting at about 3:15PM, Mr. Hansen kicked things off by rehearsing with the Bennett High School Singers, a group of 25 music students who had entered and won the opportunity to perform with Foreigner later that evening at Red Rocks. Mr. Hansen walked them through “I Want To Know What Love Is” with the full choir smartly outfitted in Prestige Imports/Foreigner t-shirts. Later, the custom t-shirts, along with Foreigner donated CDs, were sold to raise money for “Grammy in the Schools”. This charitable organization strives to keep music programs funded and thriving in public schools. Mr. Hansen and the rest of the band are major supporters of the cause and it was the primary focus for this unique event. After the rehearsal with the choir, Foreigner performed two of their classic hits “Double Vision” and “Cold As Ice”. The crowd loved the performance and the entire atmosphere of the event; the weather was perfect and the quality of the BOSE sound system was outstanding. Immediately following the performance, the band was set up on tables in the Prestige Imports showroom as fans streamed through the doors to purchase t-shirts and CDs. Everyone was more than willing to wait a few minutes in line to get an autograph and spend some time with the band. In just 30 minutes, a total of $3000 was raised for “Grammy in the Schools”, and Foreigner happily stayed and singed all items presented to them. One of the highlights for both the band and Prestige Imports was the “Porsche Drive” to Red Rocks. The band members were whisked to the venue in a selection of new Porsche vehicles. Mr. Hansen had the opportunity to get behind the wheel of a new Porsche 911 Turbo. Seated immediately to his right was a slightly nervous General Manger/COO, Jeff Silverberg, riding shotgun. “Kelly can drive, he’s a former Porsche owner and sports car enthusiast. After that trip to Red Rocks, I have a suspicion he’ll be a Porsche owner again very soon”, said Jeff Silverberg. The band arrived in style and on time to prepare for their 40th Anniversary Concert at Red Rocks Amphitheater. Prestige Imports, as a sponsor of the concert, held a VIP meet and greet backstage before the show. All of the VIP guests had the unique opportunity to take photos with the band in the usually off limits tunnel beneath the stage. After that, it was time for some Rock ‘n’ Roll. Jason Bonham, son of late Led Zeppelin drummer John Bonham, put on a show that was described by Mr. Silverberg as, “vintage Led Zeppelin in 2017”. That performance was followed by hall of fame band Cheap Trick playing a variety of their classic hits mixed with a selection of newer material. 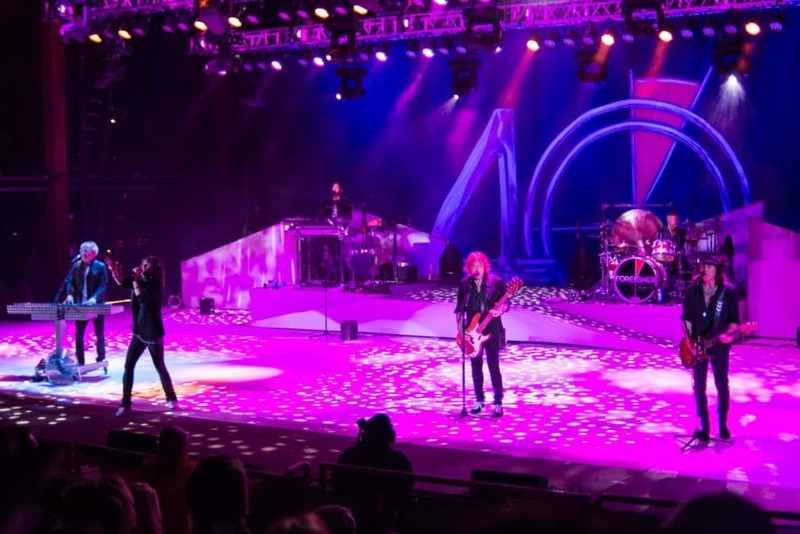 Finally, Foreigner put on an incredibly energetic performance, basking in the sold out audience’s adulation and appreciation for 40 years of classic rock! 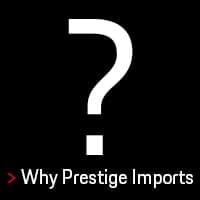 A key moment for Prestige Imports came just after the first encore, when Mr. Hansen pointed them out in the crowd and thanked them for the event and the money they raised. For all the Prestige Imports staff in attendance it was an incredible night capped with a legendary “shout out”, from a legendary band, at a legendary venue. 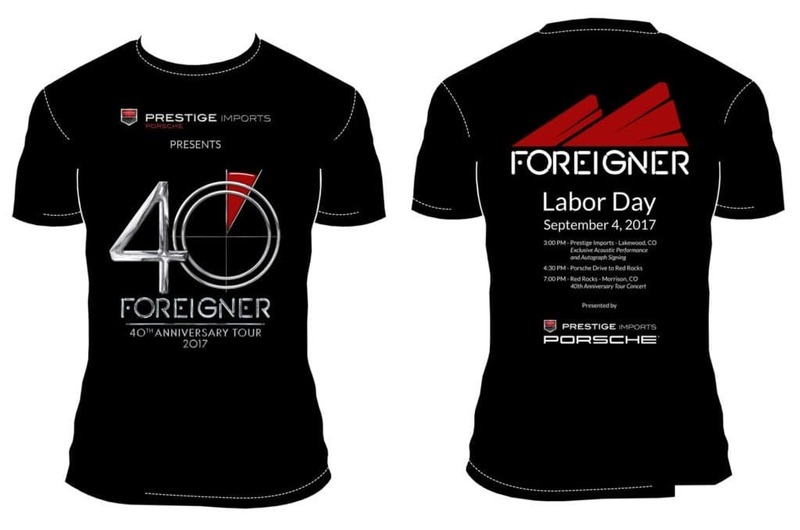 Attention Foreigner fans … Prestige Imports still has custom concert t-shirts and special “acoustic” rendition CD’s available for purchase. All items are only $10 each and 100% of sales benefit “Grammy in the Schools”. 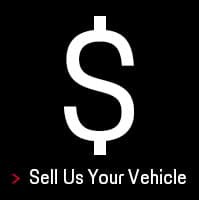 Call (888)446-4994 for ordering information. To see all the photos from the event, be sure to check out Prestige Imports’ Flickr Album. 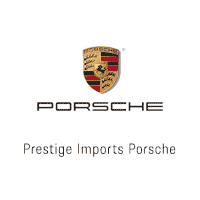 The article “FOREIGNER Rocks Prestige Imports Porsche” originally appeared in the Prestige Imports Learning Center.